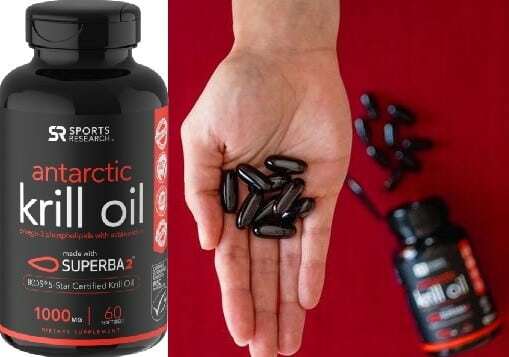 →What Are The Top Krill Oil Supplements? Over the years, krill oil has quickly become just as popular as fish oil. It contains an excellent source of omega-3 fatty acids as well as antioxidants to help reduce inflammation and fight oxidative stress. Some research suggests that krill is more abundant in our oceans then many different kinds of fish, which means supplementing with it might be more sustainable and better for the environment than fish oil. Krill oil makes a great addition to any anti-inflammatory diet, but picking out a good brand to supplement with can be tricky. You’ll want to make sure that your krill oil comes from a clean source and does not contain any hazardous ingredients or chemicals. This article discusses how to pick out a brand of krill oil as well as the best krill oil brands for your diet that we have found so far. Krill oil is made from krill, which are a type of crustacean that lives in the ocean. They look like tiny shrimp and are needed to support the aquatic life in our oceans. Krill is the primary source of food for many different types of whales. It’s high in healthy omega-3 fatty acids and is used in capsule form to help support various areas of human health. Most krill oil supplements come from Antarctic krill, which is a wild thought version of krill that is presumed to be healthier than farm-raised versions. Why Should You Supplement with Krill Oil? Krill oil contains a unique fatty acid composition in which phospholipids help distribute omega 3’s throughout the body. For this reason, krill oil might be better absorbed than fish oil (1). Krill oil also contains the antioxidant astaxanthin, which has anti-inflammatory effects on the body. Astaxanthin is also found in salmon. Keep in mind that unless your fish oil contains salmon, you may be missing out on this important antioxidant. Because krill is so abundant in our oceans, most krill oil supplements come from wild-caught sources. This means they are less likely to contain harmful additives or chemicals. On the other hand, many fish oils are made with fish that are not as clean. What to Look For When Buying Krill Oil Products? When picking out any fish oil or krill oil product, it’s always important to look for clean sources with the highest levels of purity. Try to find a krill oil product that is made from Antarctic krill, which is a good choice because they are wild-caught and reproduce quickly to help sustain the environment. Antarctic krill usually live in deep waters where they are far away from industrial pollution. This makes them a good clean source of omega 3 fatty acids. You shouldn’t have a problem finding a krill oil product that’s made from Antarctica krill, but it’s a good idea to double check your product just in case. The good thing about krill oil is that because most of it is wild, it does not need to go through as much testing as fish oil does. Some krill oil brands will further purify their products by removing unwanted toxins, so this is a good thing to look out for. You’ll also want to look for a krill oil brand with the highest amount of EPA, DHA and astaxanthin. These are the primary active ingredients in krill oil that are responsible for so many health benefits. It might be helpful to compare your krill oil product side by side and pick the one with the most amount of these three ingredients. Some products will list the phospholipid content, which is a good indication of how bioavailable the product is. Thanks to its healthy fat and antioxidant properties, krill oil makes a great addition to any diet. 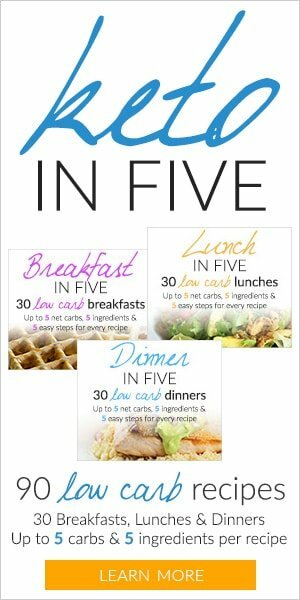 However, some products are better suited for the ketogenic diet than others. 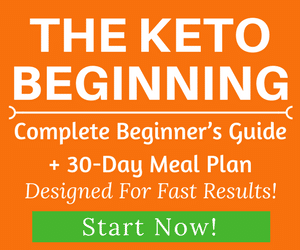 Our top choice for the best keto-friendly krill oil supplement is Perfect Keto Krill Oil. It contains an excellent source of omega 3 fatty acids and astaxanthin from Antarctic krill, which is the cleanest source you can buy. It also contains MCTs from coconut oil. 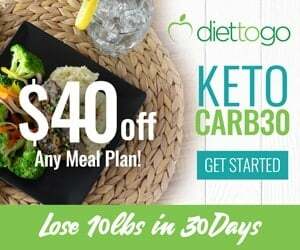 This helps support the ketogenic diet by aiding in the production of ketones. You can read more about the health benefits of MCT oil here. This product contains 350 mg of krill oil and 650 mg of MCT oil per capsule. There are no added sugars, sugar alcohols, gluten, chemicals, preservatives, corn, or soy. It also does not have a fishy aftertaste like many fish oil products do. One capsule also contains 20 mcg of astaxanthin, 52 mg of EPA and 24 mg of DHA. These are the three primary active ingredients that give krill oil it’s amazing health benefits. We recommend taking one to three capsules per day for the best results. The primary difference between this product and other krill oil products is the addition of MCT oil. For this reason, we recommend Perfect Keto Krill Oil for ketogenic dieters. Where to buy: Go here for best price! 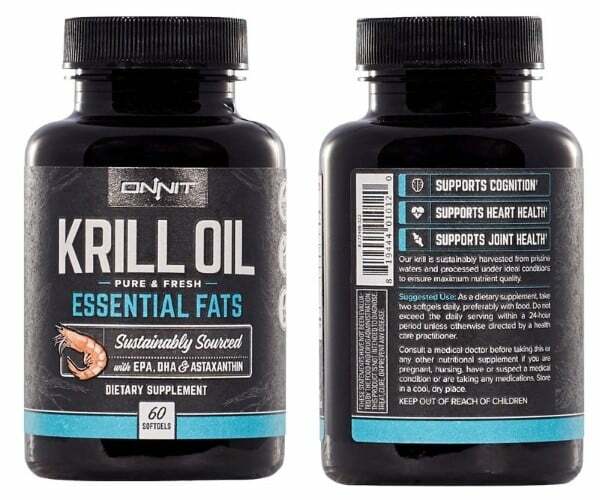 If you’re looking for a general krill oil supplement to enhance any diet, then we recommend Onnit Krill Oil. It features pure and fresh krill oil sustainably sourced from clean waters and processed locally to ensure that it retains as much of its nutrient profile as possible. Like the Perfect Keto Krill Oil, Onnit Krill Oil also contains DHA, EPA, and astaxanthin. It does not contain MCT oil, which is why we recommend this product on any general diet. 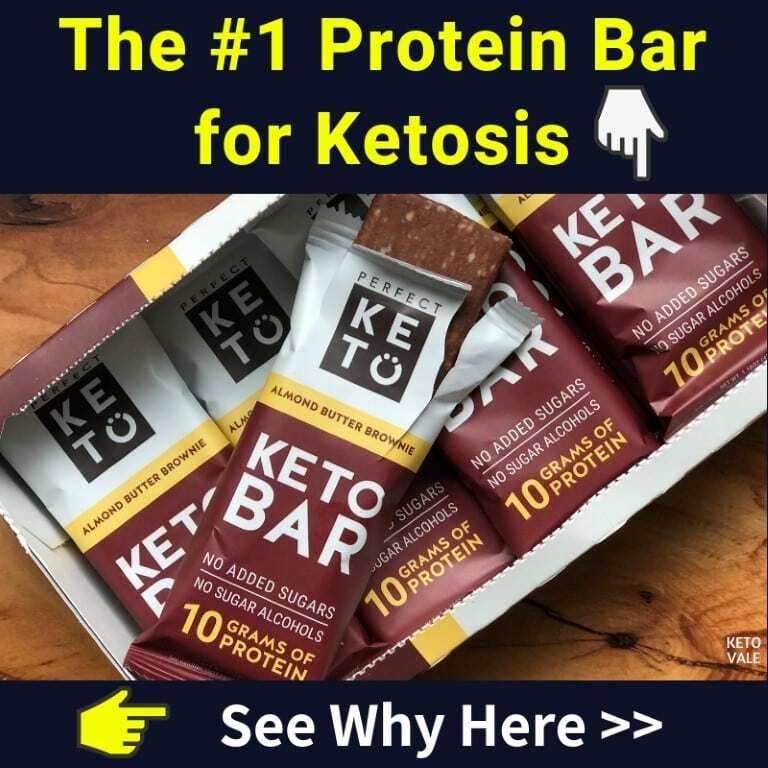 However, you can still take this product on the ketogenic diet. 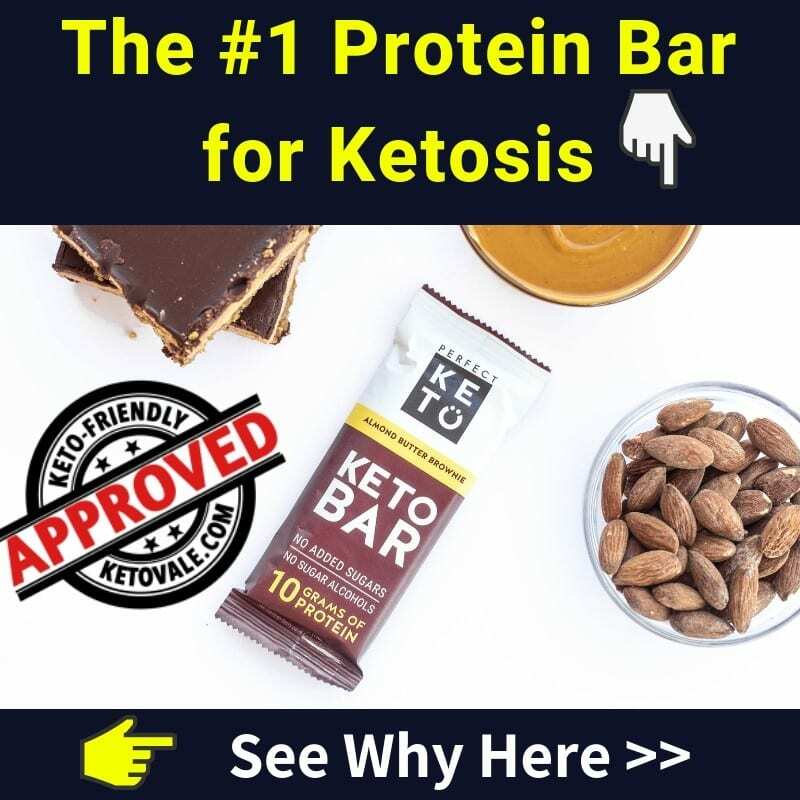 If you want the added benefit of MCT oil, then go with the Perfect Keto Krill Oil. Sports Research is a popular brand of supplements that carries high-quality ingredients. Their Antarctic Krill Oil is made from clean sources of krill. It also has omega 3 phospholipids and astaxanthin, which are the top ingredients that you want to make sure your krill oil product has. This ensures that the product was manufactured according to high-quality standards. This is always an ideal seal of approval to look for when shopping for any supplement. We also like that this product is third party quality tested, which further contributes to its safety and level of quality. It does not have a fishy aftertaste. 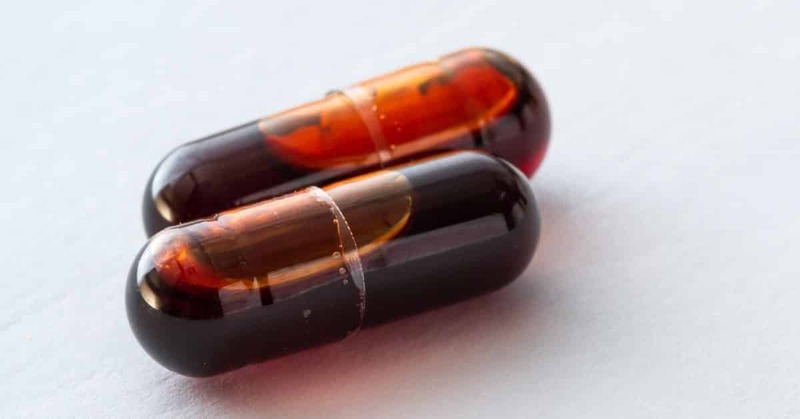 You can take this krill oil whether or not you’re on a ketogenic diet. It would be a great addition to any anti-inflammatory diet or to help support brain and heart health. Krill oil has similar health benefits to fish oil. It’s high in omega 3 fatty acids as well as the antioxidant astaxanthin, which is found in salmon. With health benefits that include blood sugar control, anti-inflammatory and antioxidant benefits, and protection against heart and brain problems, krill oil makes a great addition to any diet. We reviewed three of the top krill oil supplements. 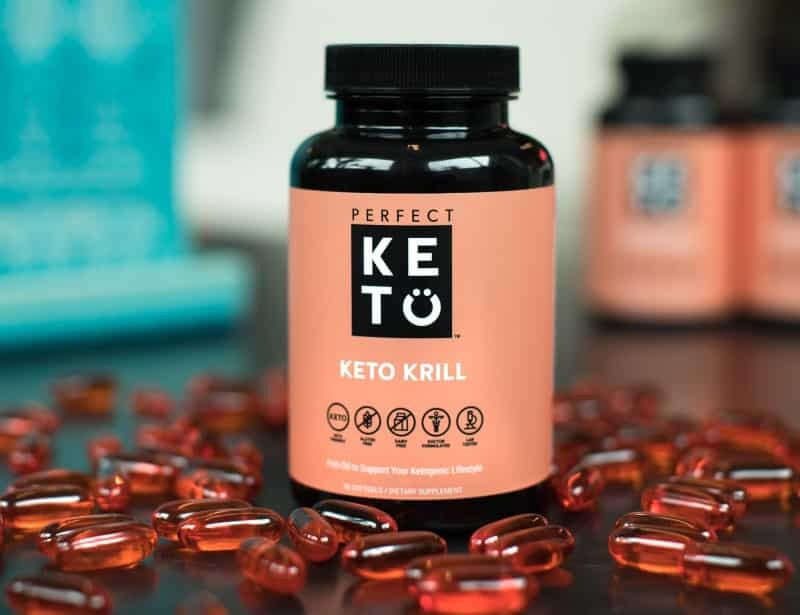 Our number one pick for the ketogenic diet is Perfect Keto Krill Oil. It features Antarctic krill, which is the cleanest source you can buy. It also contains MCT oil to further support your ketosis needs. If you’re on a regular diet, Onnit’s Krill Oil is a great choice for you. The three things you always want to make sure your krill oil contains is high levels of EPA, DHA, and astaxanthin. These are the three primary ingredients that give krill oil its many health benefits. 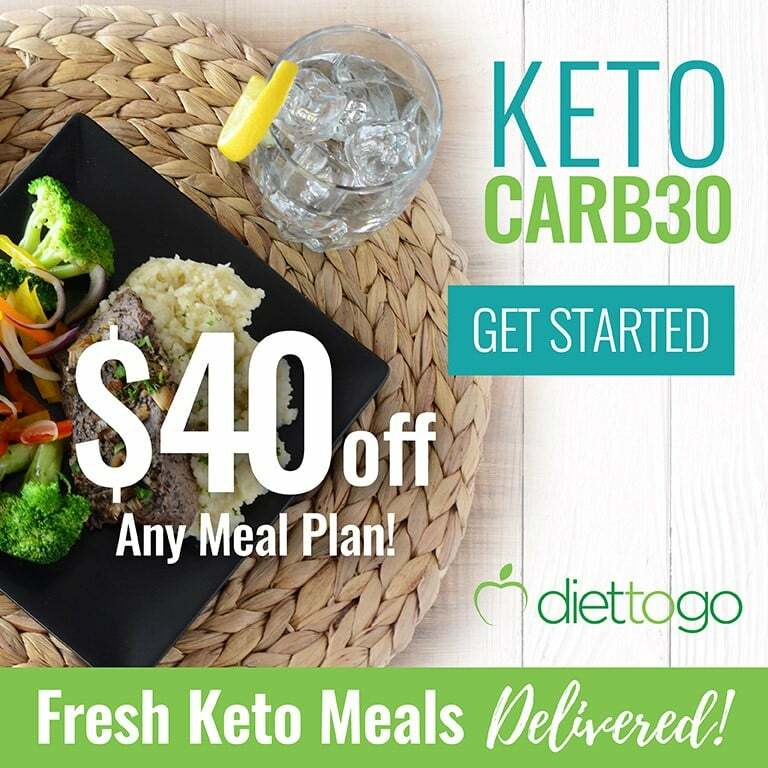 Any of our suggestions would make a great addition to your diet, but go with the Perfect Keto if you’re a ketogenic dieter due to the addition of MCT oil.